IEEE 802.1AE Media Access Control Security (MACsec) is an industry standard security technology that provides secure communication for Ethernet traffic. 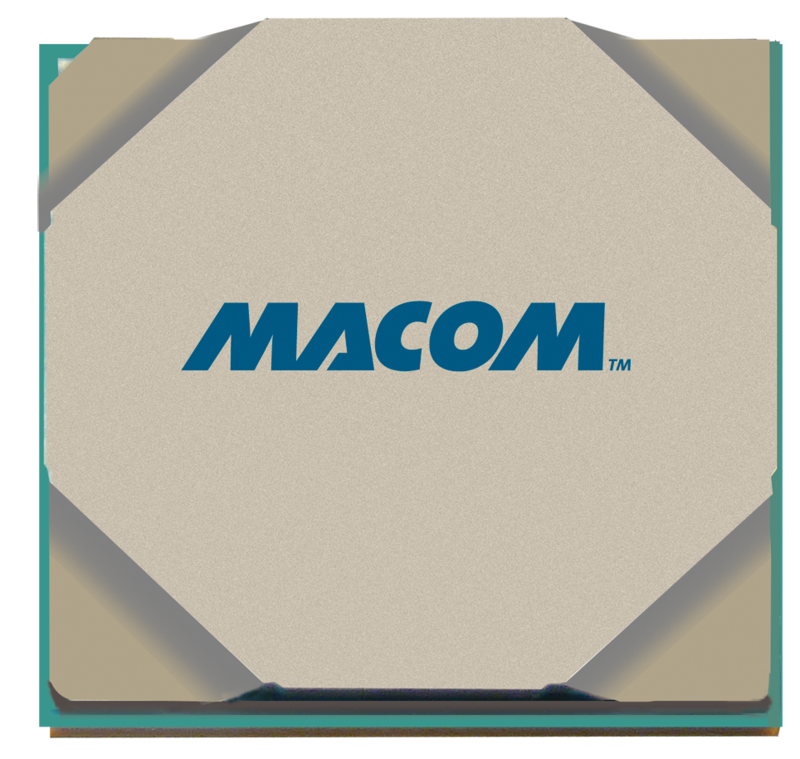 MACOM’s wire-speed Ethernet MACsec PHY products offer highly scalable and cost-effective encryption solutions to address the data security issues in carrier, data center and cloud networks. 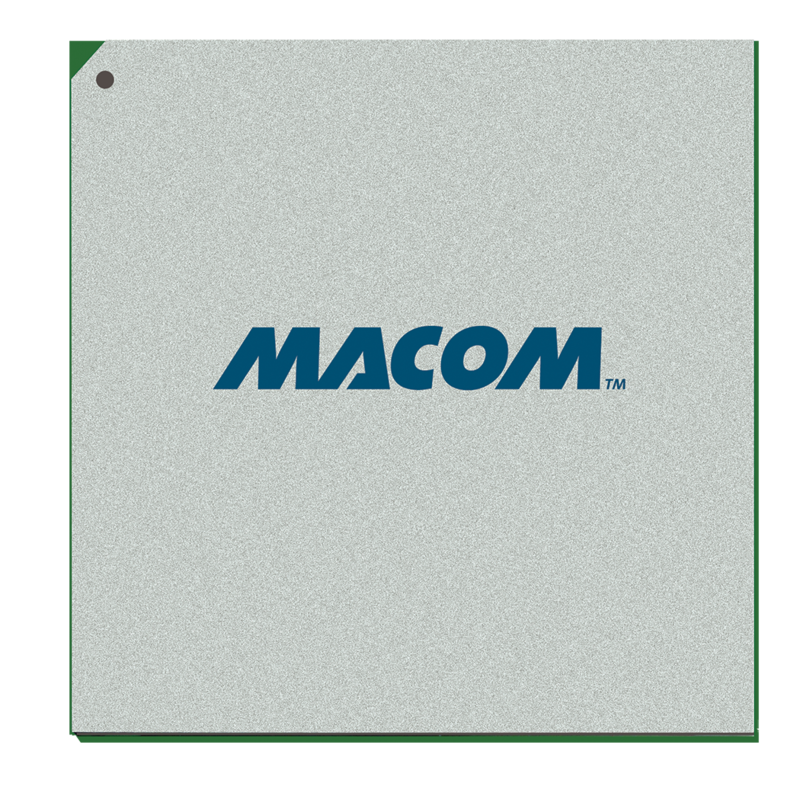 Combining MACOM’s strength in high speed, high performance mixed-signal I/O and industry leading CMOS silicon technology, MACOM’s MACsec PHY products provide line-rate encryption and authentication at a very low power-footprint that enables encryption at wire-speed on every port. They are ideal to be adopted on a switch/router line card in place of the CDR/retimer device to provide security function in addition to the connectivity to optical and copper modules.